It’s summertime and most of us will be on the Go! 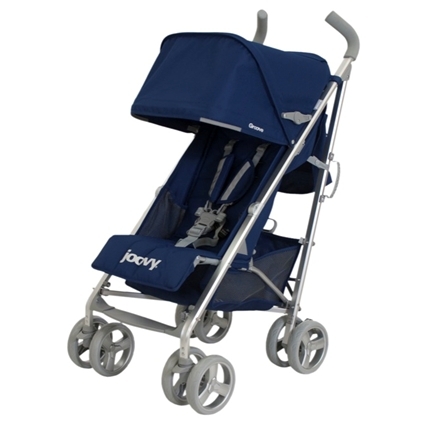 What better way to take your little one everywhere you head off to this summer than in a Joovy Groove Umbrella Stroller. Available in Joovy’s bestselling colors, Blueberry, Greenie, Orangie and Black. Pop the huge canopy open and step back… you are the proud owner of the best looking and most functional umbrella stroller available today at any price. Disclaimer: I received no compensation for this publication. My opinions are my own and may differ from those of your own. Momma Lew’s Blog is not responsible for sponsor prize shipment. This giveaway is in no way associated,sponsored with Facebook,Twitter, Pinterest, Instagram or any Social Media outlet. This event was organized by Conservamom please contact mome@conservamome.com with questions,comments or concerns.